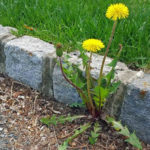 While a mature tree can certainly be a great addition to any landscape there are many reasons why you might want to have a tree (or several) removed from your property. 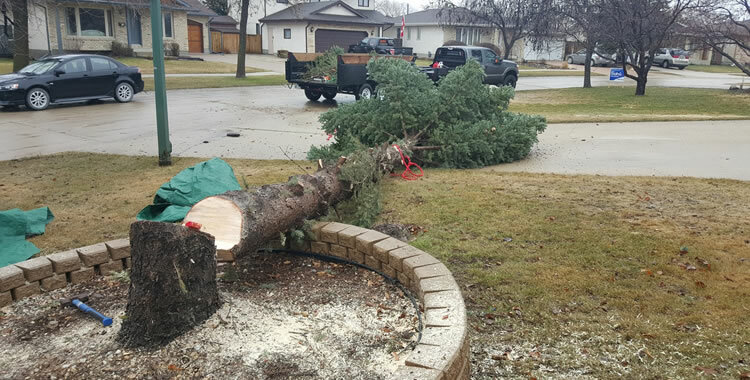 Trees can get large enough to block natural light that might brighten up your home and they can block sunlight from lawns and gardens and in many cases, they can be threat to persons and property. 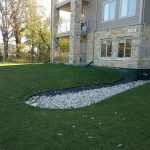 Terrace Property Maintenance Ltd. Is a full service landscaping contractor based out of Winnipeg, MB. We specialize in the delivery and spreading of several different types of landsaping materials for landscape, lawns and gardens of all sizes. 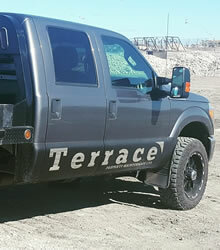 We can deliver and spread soil, mulch, sand, gravel, decorative landscape materials and more. 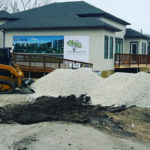 Whether you’d like a fresh layer of mulch on all of your garden beds or you’d like to have gravel dumped and spread for a new parking pad, our team has solutions. 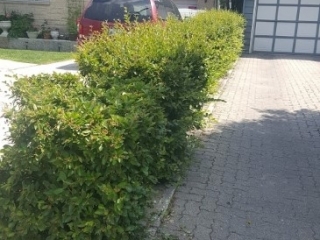 Why Choose Terrace Property Maintenance Ltd. For Tree Removal Services in Winnipeg, MB? 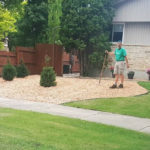 When you choose Terrace Property Maintenance Ltd. to provide tree removal services in Winnipeg you are partnering with a team of professionals who will care for and maintain your property as if it were our own. You can count on great communication, reliable service, and fair prices. Our team takes great pride in the work they do and we listen to the needs of each and every customer as no two properties are alike. 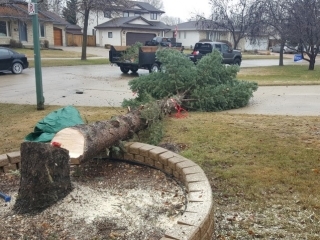 You can count on us to remove your tree (or trees) safely and with minimal damage or mess to your property. 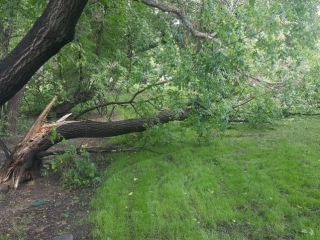 If you’d like to receive an estimate for tree removal from Terrace Property Maintenance Ltd. please give us a call (204) 202-6939 or send us an email through our contact form and we’ll get right back to you.